What Diet Should You Take For A Healthy Pregnancy? A healthy diet is an essential part of any lifestyle, but it becomes incredibly important if you are pregnant. 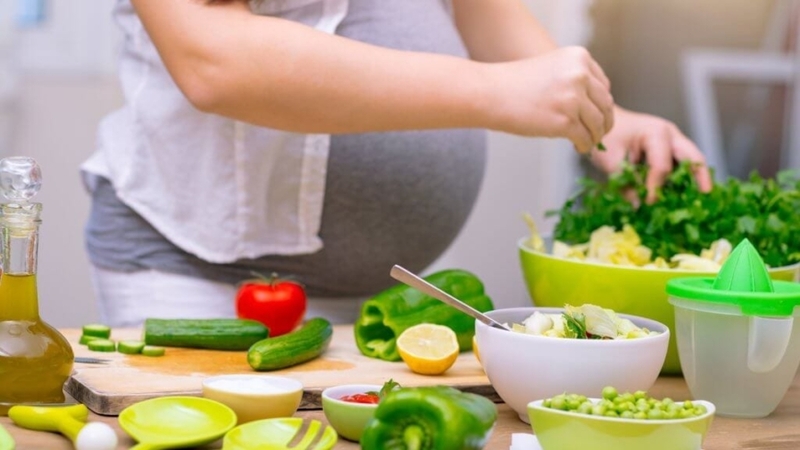 Maintaining a healthy diet during this time is vital because it is when your body needs vitamins, minerals, and extra nutrients; during the second and third trimester, a woman need an extra 350 to 500 calories per day. A diet that lacks in the key nutrients affects your baby’s development; all the nutrients that your baby needs for proper and healthy growth reaches the baby’s body via you. For this reason, it is important that you take nutrients essential for the baby’s growth and a healthy diet. Keep on reading to find out more about the nutrients that must be present in a pregnancy diet. To find and create a proper pregnancy diet you must know about the key pregnancy nutrients, what foods to eat and what thing to avoid. 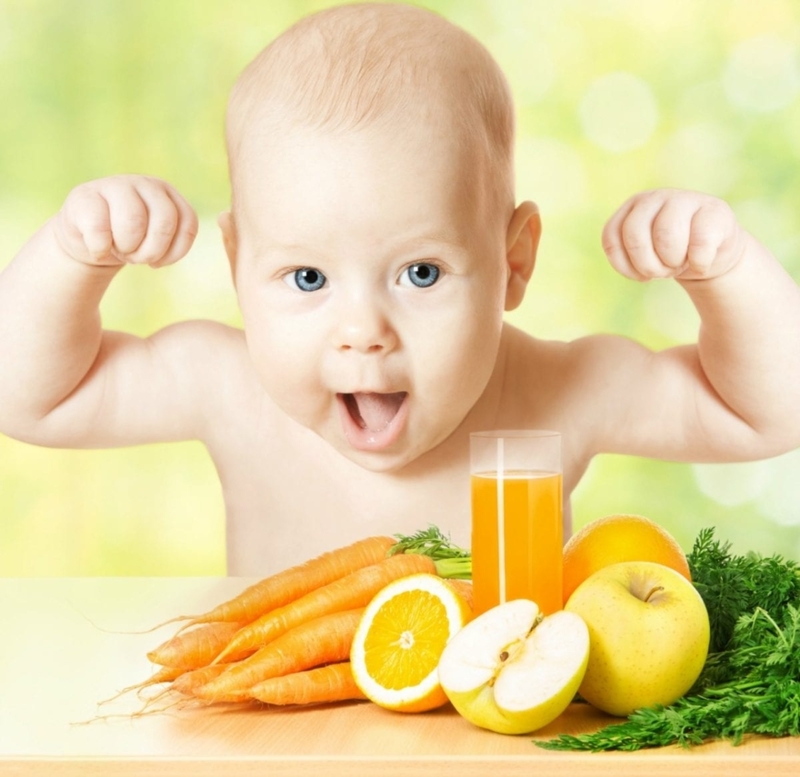 Read on below to know the key nutrients and what to intake for the baby’s growth. 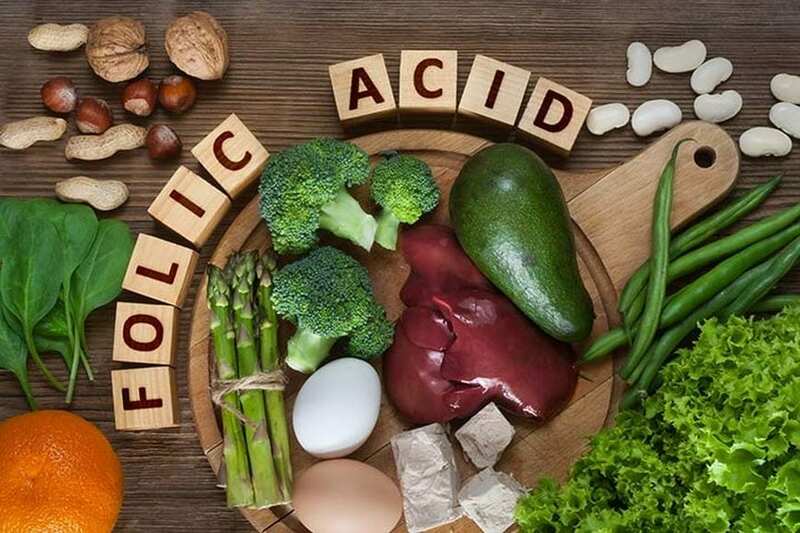 Folic acid or more commonly known as the nutrient folate is present in many food groups. This is a B vitamin that must be an essential part of a diet for pregnant women. This nutrient helps in preventing any defects in the baby’s spinal cord, brain, and overall growth. This nutrient helps in decreasing the chances of neural tube defects. The exact amount of folic acid from a diet cannot be recommended. However, it is advised that women take at least 400micro grams of this nutrient at least for a month before pregnancy; during pregnancy, you must increase it to 600 micrograms. Some food sources for this nutrient are beans, pasta, bread, enriched or fortified cereals, green and leafy vegetables, and even citrus fruit. This is another mineral needed by a pregnant woman for the building of baby’s teeth and bones. If a pregnant woman does not take enough calcium, then this nutrient will be extracted from her calcium stores present in the bones. This will help in meeting the demands of the baby but will also make the mother weak. For this reason, experts advise pregnant women of the age of 19 and above to take at least 100milligrams of calcium whereas pregnant teenagers of age 14 to 18 need 1,300mg of calcium. Food sources for natural calcium include yogurt, milk, cheese, calcium juices, sardines, leafy greens such as bok choy and kale. Pregnant women require a lot of iron in their body (approximately 27 milligrams). They need double the amount of iron intake as compared to a woman who is not expecting. The extra amount of iron is needed to help make more blood so that the baby gets be supplied with proper oxygen. Getting low amounts of iron during this crucial period can cause anemia and result in excessive fatigue. To increase iron absorption in your body, you can add a high source of vitamin C when eating iron-rich products. for example, you can drink orange juice with your iron-fortified bread or cereals. Some common food sources for iron include dried peas, beans, fish, meat, poultry, and iron-fortified cereals. Protein is another very essential nutrient needed during pregnancy. Protein helps in building the important organs of the baby such as its heart and brain. However, most women do not like taking this nutrient especially during pregnancy; they want to puke with the smell of meat and fish. For this reason, protein powder for pregnancy can be a great alternative. It does not make you puke and also provides your body with the nutrient they need. Some natural sources for protein except for meat and fish are poultry, dried beans, nuts, peas, eggs, and tofu. It is essential that pregnant woman focuses on vegetables and fruits during the third and second trimester. 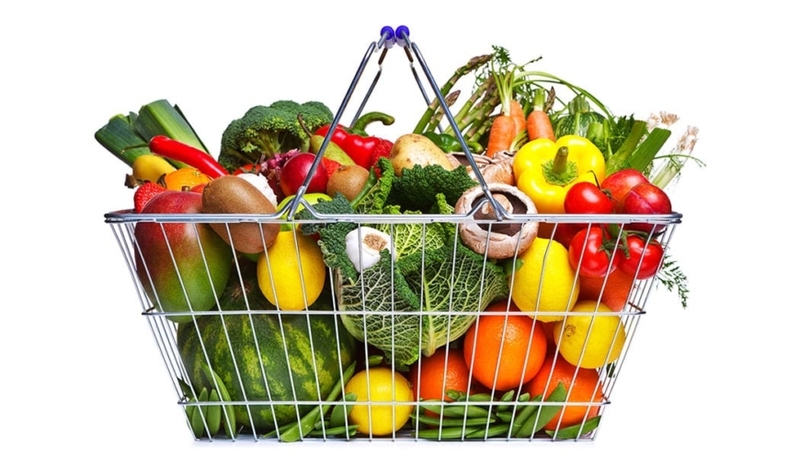 Experts recommend around 5 to 10 tennis ball size servings of fruits and vegetables every day. These food products are low in calories and high in vitamin, minerals, and fiber. Pregnant women should have a good protein source present in every meal; this will help in supporting the growth of the baby. 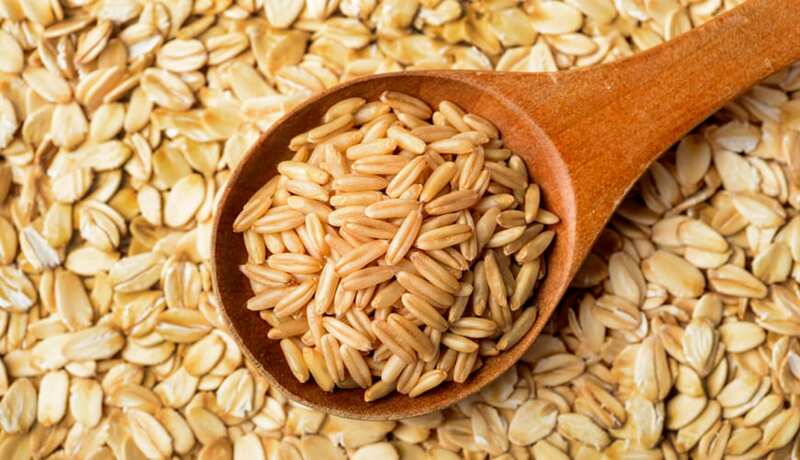 These grains are another very important source of energy for pregnant woman and must be present in their diet. This food group provides the soon-to-be mother with iron, fiber, and B-vitamins. Also, almost half of carbohydrates needed by a woman comes from whole grains such as pasta, brown rice, bread, and oatmeal. Experts recommend a pregnant woman to go for 3 to 4 servings of dairy food products per day. These dairy products include yogurt, milk, and cheese; all three of these are also a good source of vitamin D, protein and calcium. Apart from knowing what foods to take and what nutrients to have in your body, it is also good to know what products to avoid. Some products pregnant woman should limit during pregnancy are caffeine, and white tuna fish whereas they must completely avoid are alcohol, unpasteurized food, and fishes that have high levels of mercury in them. These food products can harm the healthy development of your baby so be careful about the food you take. 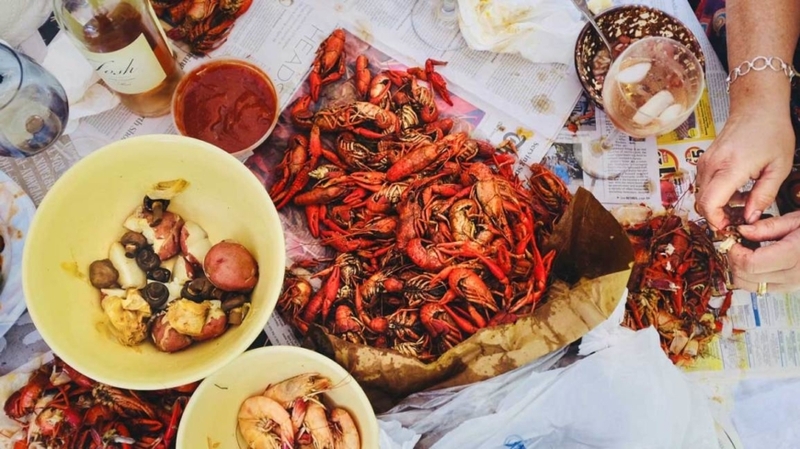 Seafood such as shark, king mackerel, tilefish, swordfish, and marlin are very high in levels of methyl mercury; this can be harmful to the baby. Having a healthy pregnancy diet means that you and your baby will get all the essential nutrients that you need. This way you will not only feel energized during pregnancy, but you will also have a healthy baby and a healthy delivery. Make sure that you follow this diet and pay attention to your diet during this critical time. 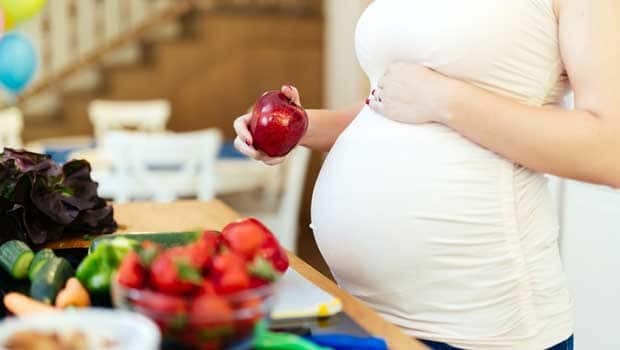 Home » Health » What Diet Should You Take For A Healthy Pregnancy?